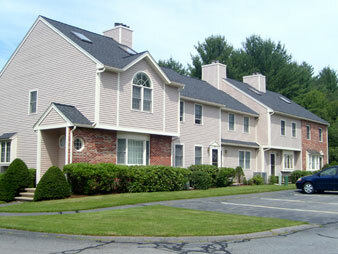 Searching for an affordable painting service for your apartment or condominium property in Massachusetts, Southern New Hampshire, Rhode Island and Southern Maine? 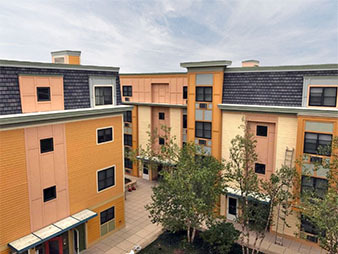 Your search for a commercial painting contractor for your multi-unit apartment building or condominium property is over. Arch Painting’s services range from interior and exterior painting to application of floor coatings and wall coverings. We take special care not to disrupt your tenants and neighbors as we get the project done expertly and efficiently. We’ll happily adapt to the schedule that works best for you, even if it means working on the weekend. To discuss your project with us and get a free estimate, click below or give us a call. If you would like more information about our painting services, experience, and capabilities for condominiums and apartment buildings, please call us toll-free at 1-844-272-4724. Alex was very responsive when we had questions or issues, and his team was polite, skilled, and did excellent work from the pressure washing to the carpentry to the painting. I let Alex know were satisfied with the job and would welcome Arch back in the near future to perform additional work on the exterior and interior of our property. I would be happy to recommend Arch to anyone looking for a superior painting service.